In January of 1661, King Charles II of England ordered the exhumation of the corpses of Henry Ireton, John Bradshaw, and Oliver Cromwell. He arranged to have the bodies hanged and beheaded because the three men presided over the trial and execution of his father, King Charles I. The corpses were hanged at the Tyburn gallows, and their bodies were left there until the afternoon. The corpses were then decapitated and buried under the gallows. According to tradition, it took eight blows to separate Cromwell’s head from his corpse. 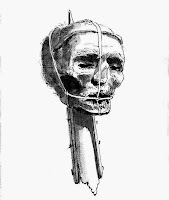 The heads of Cromwell, Ireton, and Bradshaw were impaled on 20-foot spikes through the base of the skull then displayed on the roof of Westminster Hall. 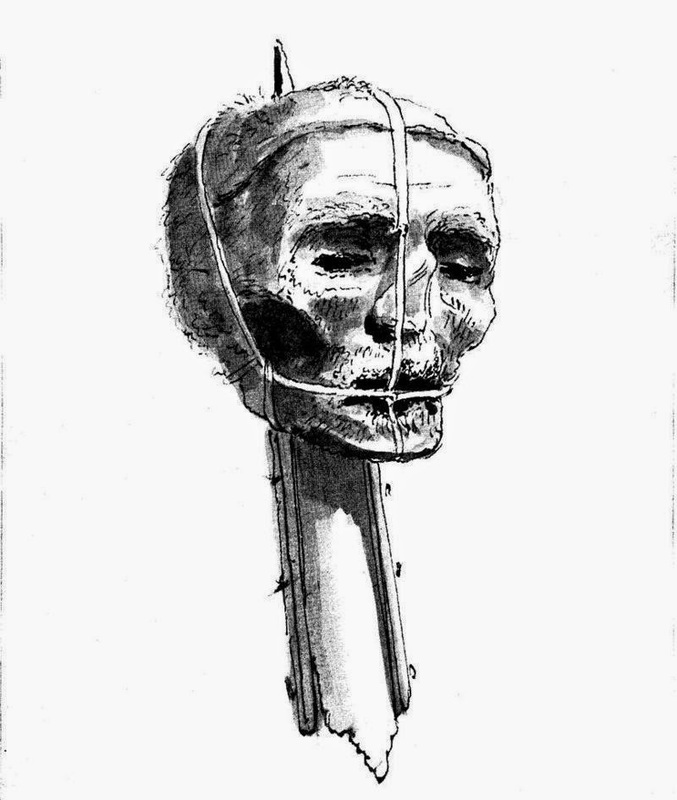 Cromwell’s head stayed on the spike for more than 20 years before it disappeared.